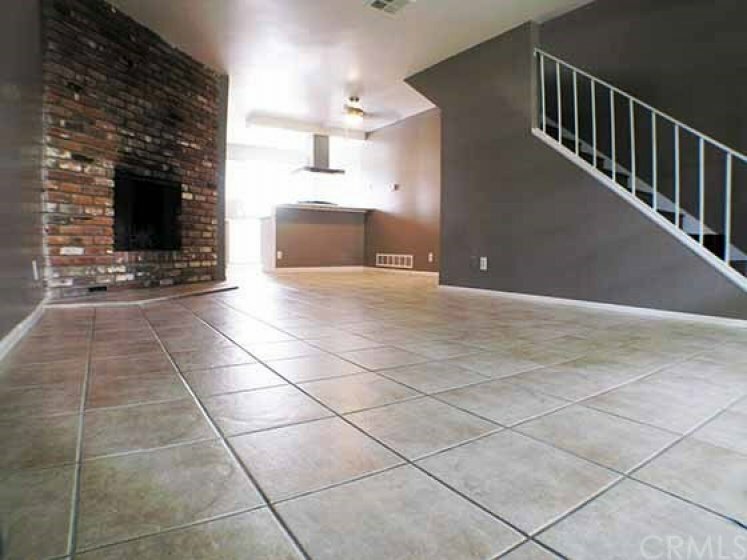 This turnkey, recently renovated spacious townhome is ready for immediate occupancy. It’s ideally situated within the community with a calming view of a lush greenbelt out front and a private back patio that’s great for entertaining and BBQ’s. 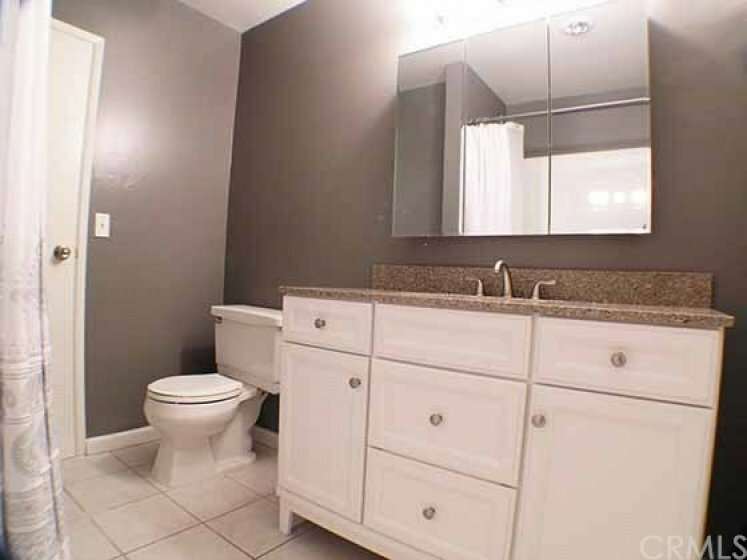 Brand new remodeled kitchen and baths. 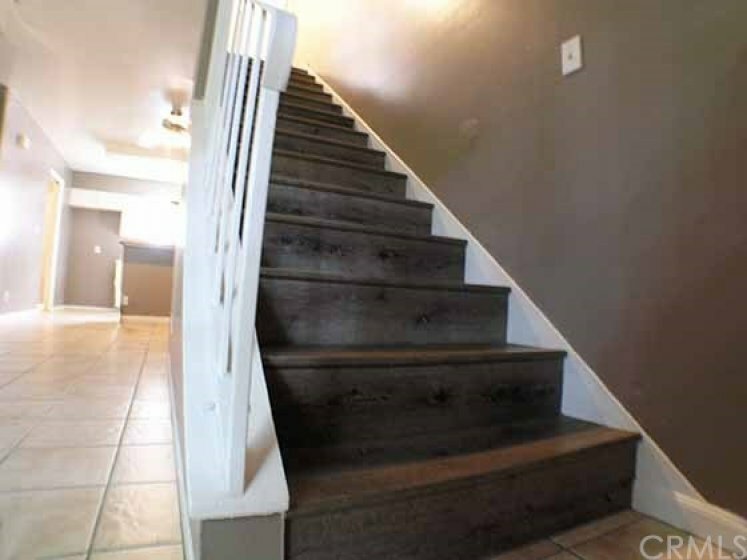 Brand new designer laminate flooring thru-out second level and staircase. Newer dual pane windows thru-out. Scraped ceilings and new paint thru-out. One car garage with newer roll-up door is a few steps away from the unit. Easy access to the 5 and 91 freeways, walking distance to shopping and dining are only a few of the convenient features this lovely townhome has to offer. Lot Size 1,048 sq. ft. Listing provided courtesy of Philip Ong at Coldwell Banker George Realty.